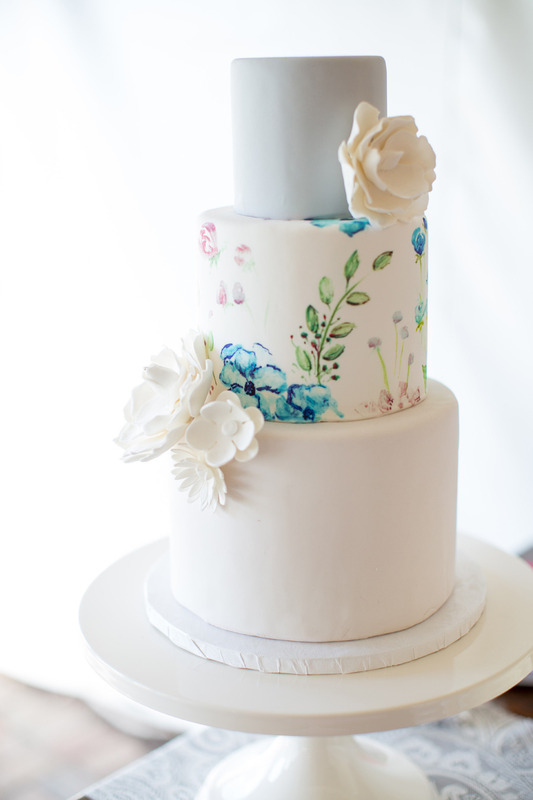 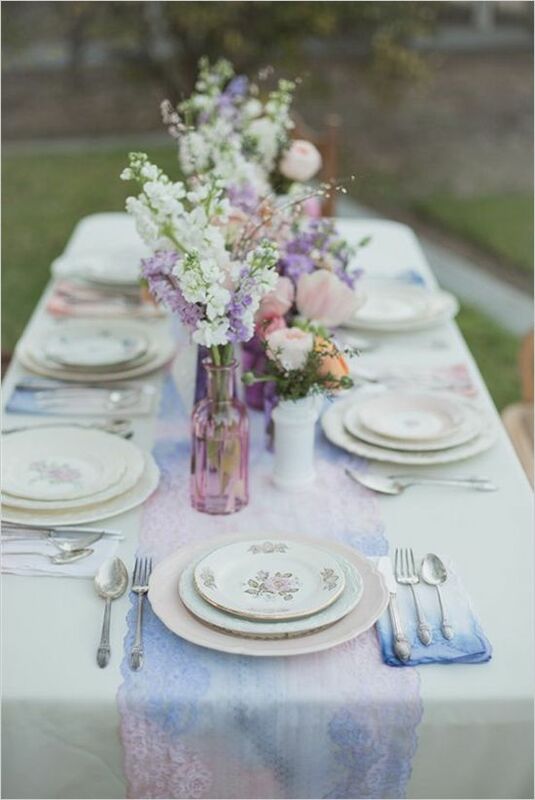 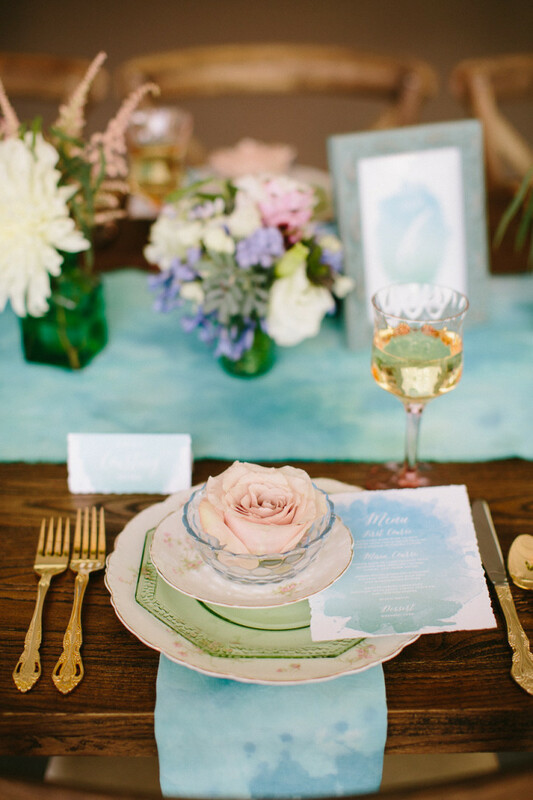 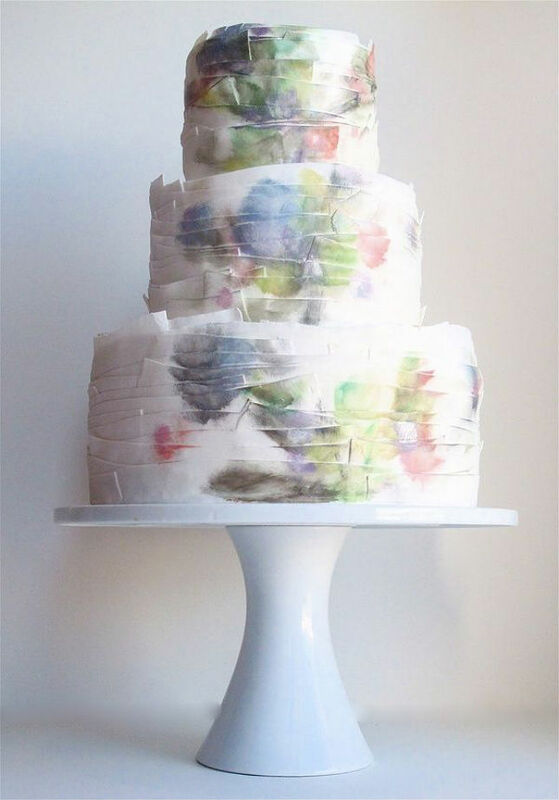 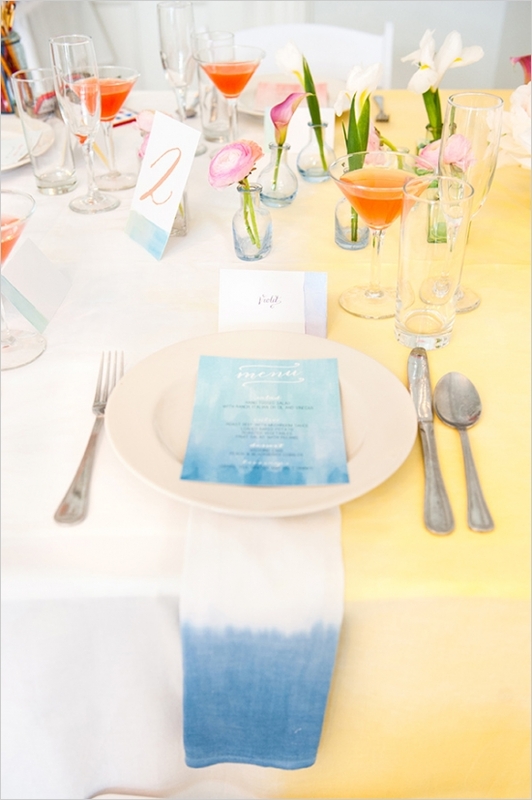 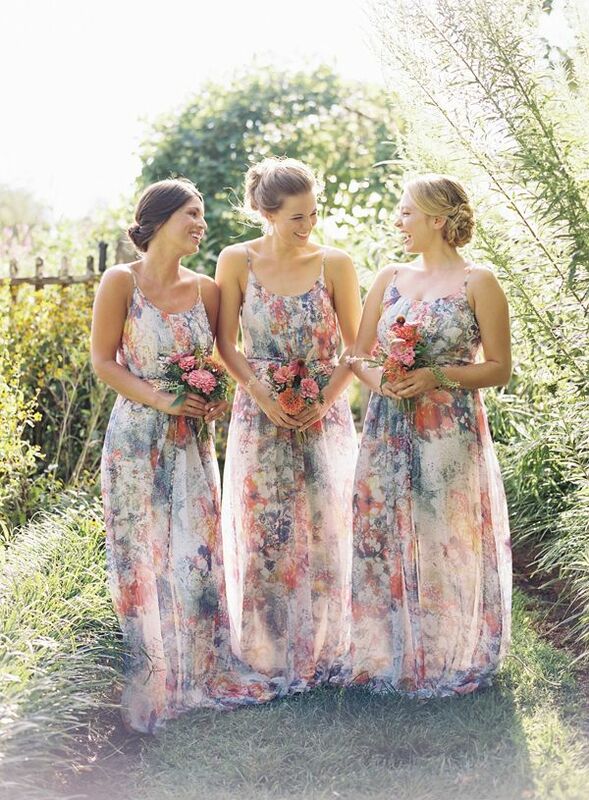 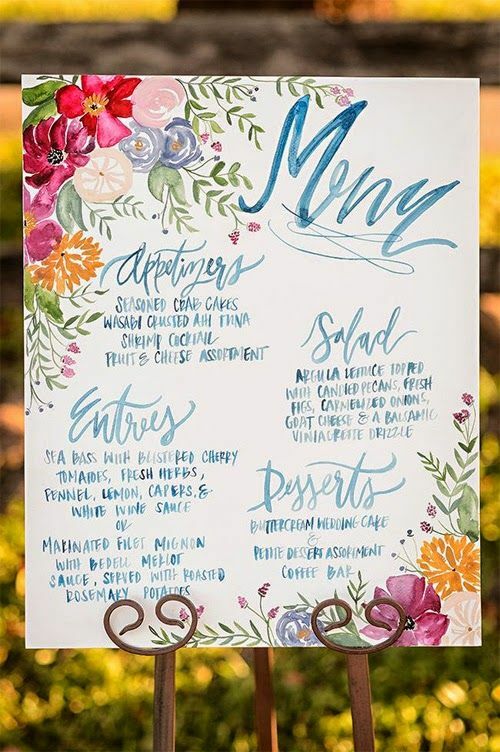 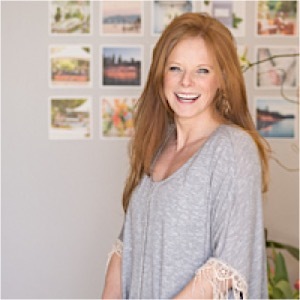 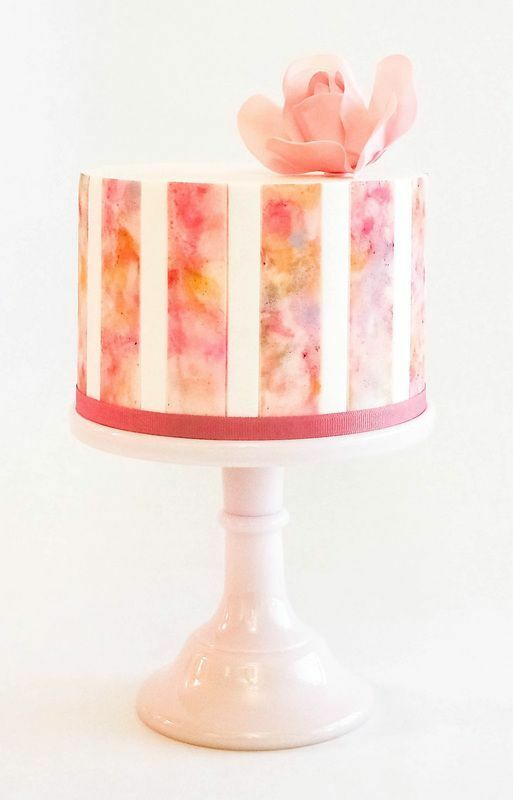 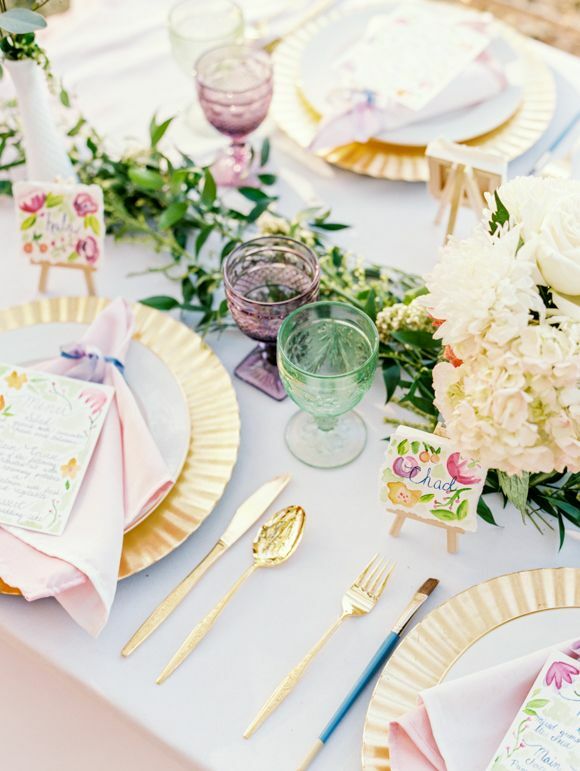 Watercolor wedding ideas bring out the fun in summer wedding planning! 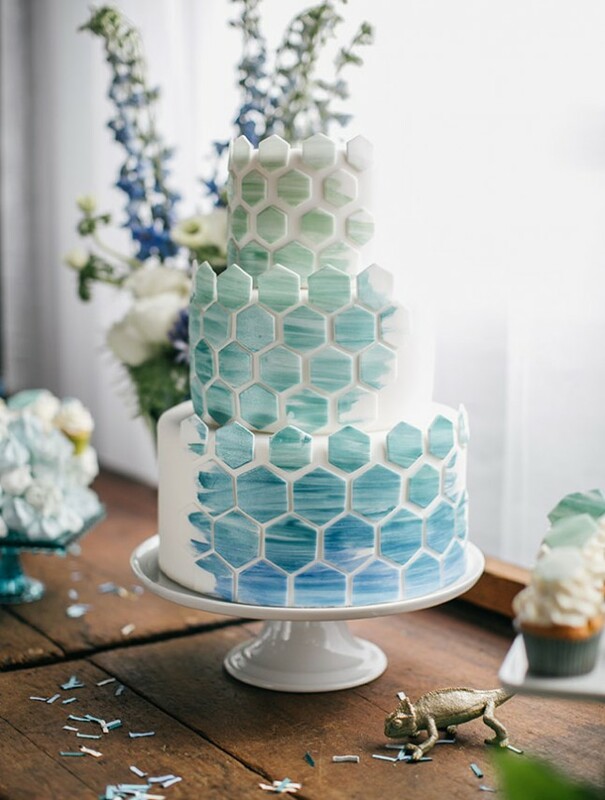 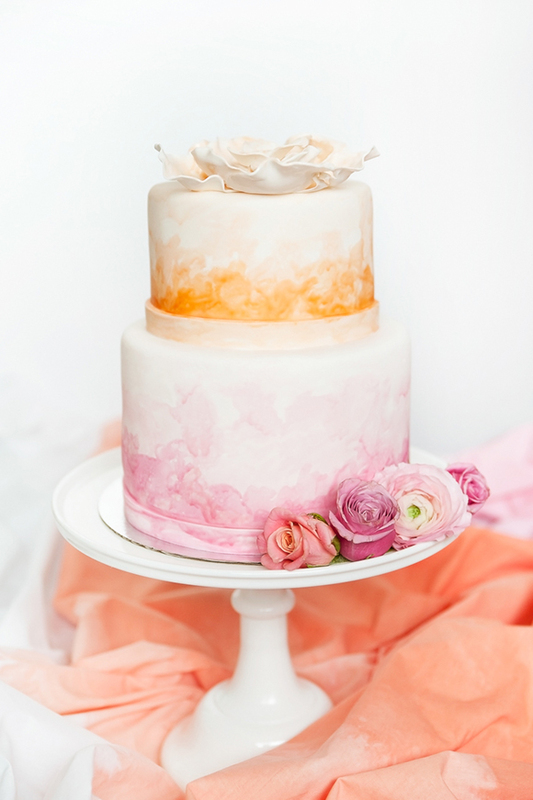 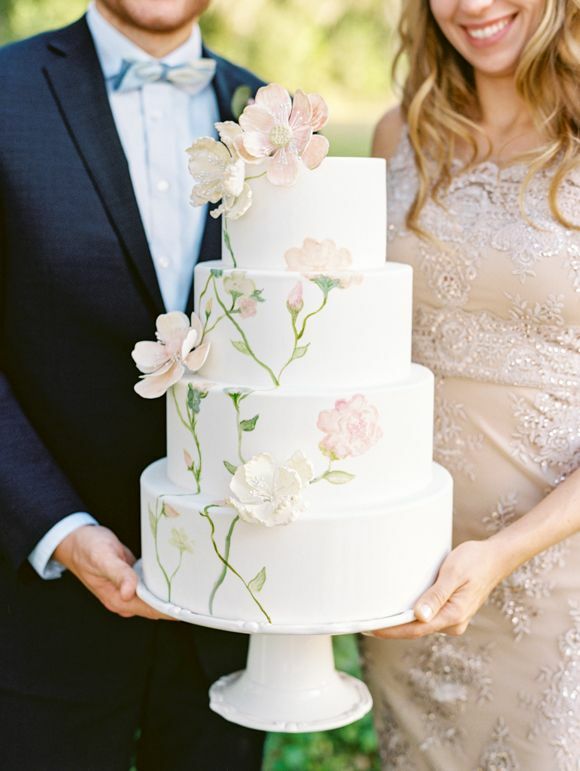 From spectacular wedding cakes to fun floral bridesmaid dresses and invitations, there are so many great ways to incorporate soft pastels into your decor. 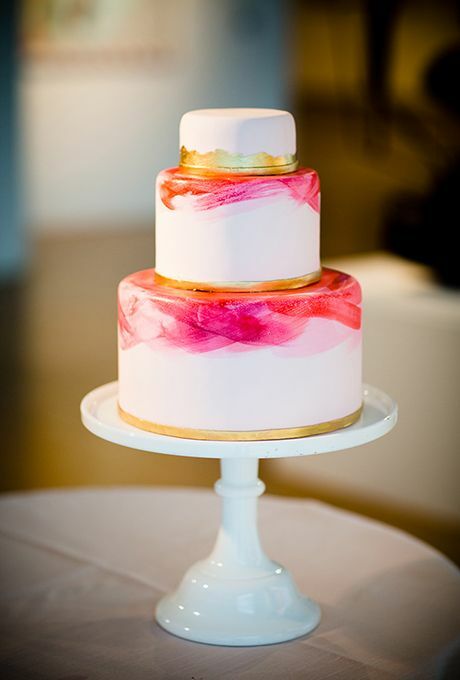 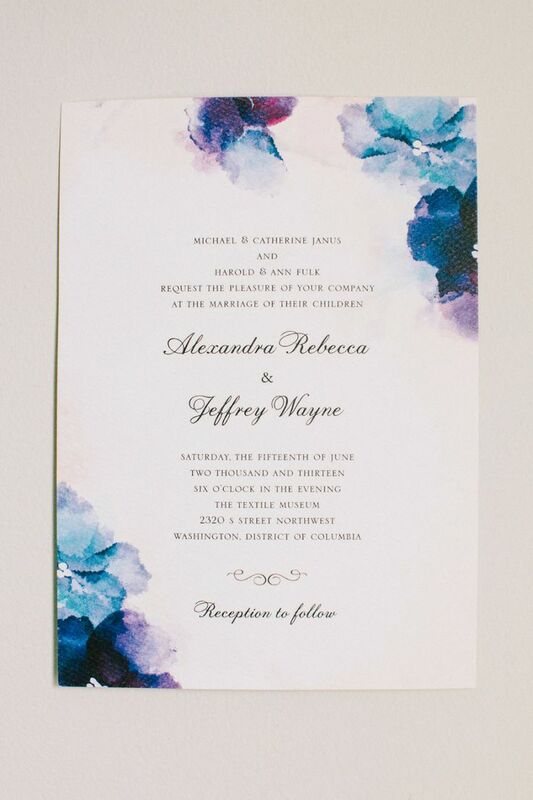 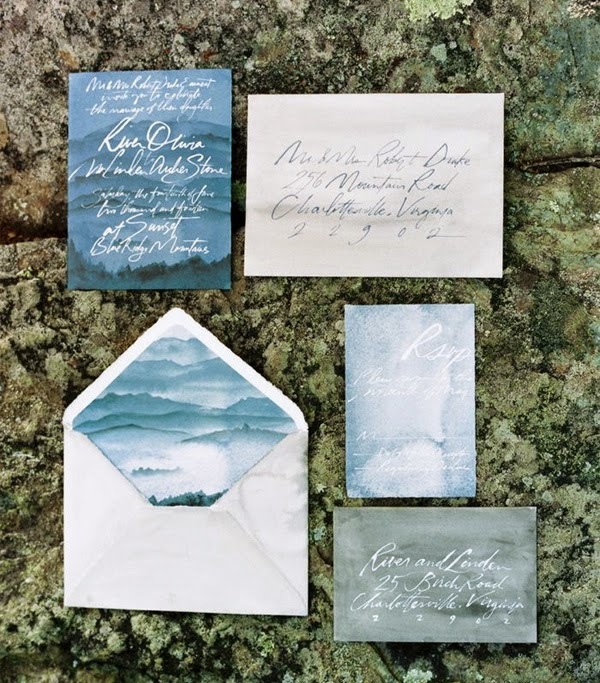 Check below for some of our favorite watercolor details to get you inspired! 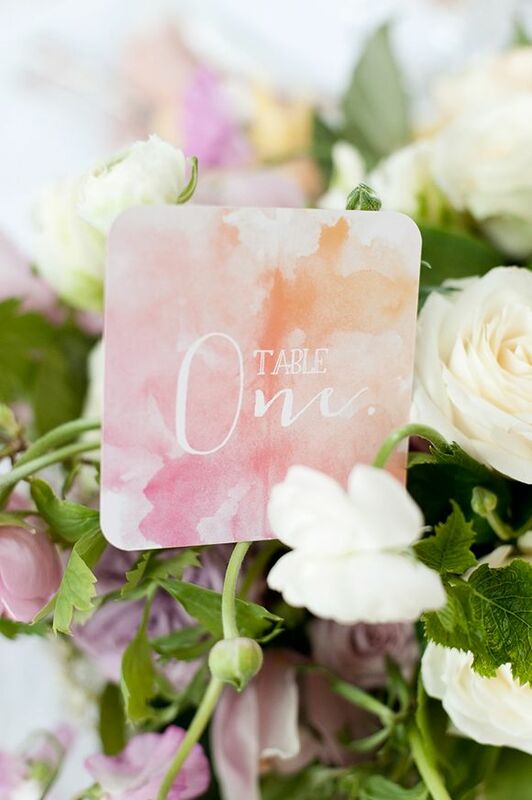 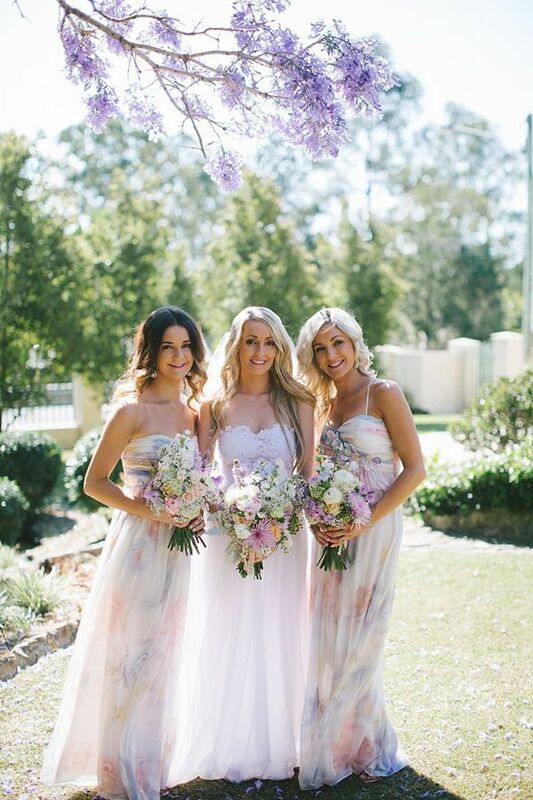 Click here to see more gorgeous watercolor wedding ideas!